After the sudden death of her troubled mother, struggling Harvard grad student Kate Drayton walks out on her lecture—and her entire New England life. Haunted by unanswered questions and her own uncertain future, she flees to Charleston, South Carolina, the place where her parents met, convinced it holds the key to understanding her fractured family and saving her career in academia. Kate is determined to unearth groundbreaking information on a failed 1822 slave revolt—the subject of her mother’s own research. Nearly two centuries earlier, Tom Russell, a gifted blacksmith and slave, grappled with a terrible choice: arm the uprising spearheaded by members of the fiercely independent African Methodist Episcopal Church, or keep his own neck out of the noose and protect the woman he loves. 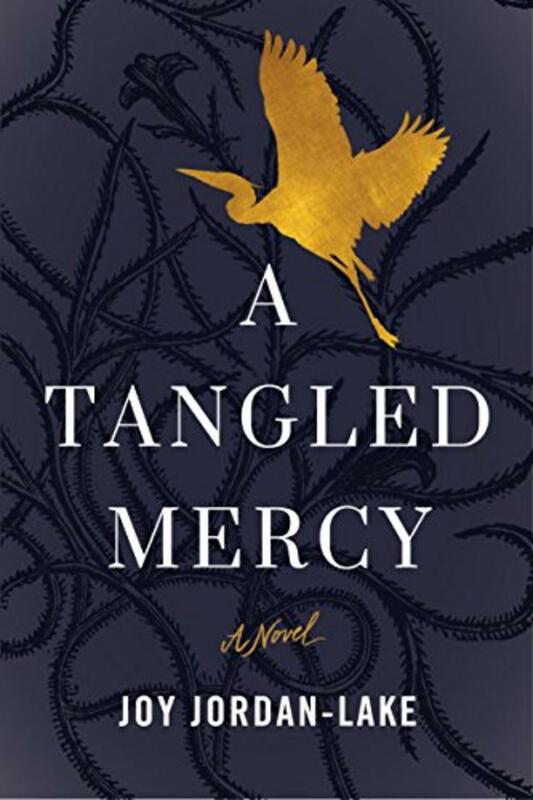 Kate’s attempts to discover what drove her mother’s dangerous obsession with Charleston’s tumultuous history are derailed by a horrific massacre in the very same landmark church. In the unimaginable aftermath, Kate discovers a family she never knew existed as the city unites with a powerful message of hope and forgiveness for the world. 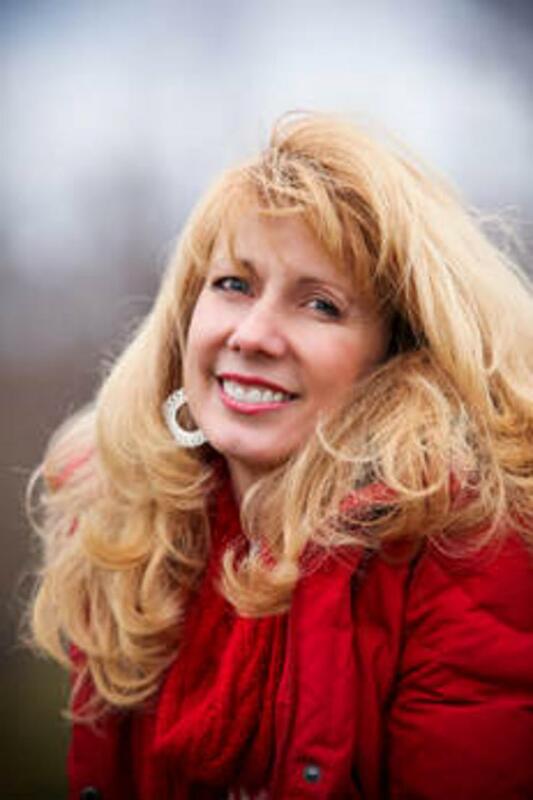 Joy Jordan-Lake has written more than a half dozen books, including the novel Blue Hole Back Home, which won the Christy Award in 2009 for Best First Novel, and A Tangled Mercy, a #1 Amazon bestseller in Historical and Literary Fiction. Joy Jordan-Lake grew up in Signal Mountain, Tennessee, and received her bachelor’s degree from Furman University and her master's from a theological seminary. She also holds a PhD in English Literature from Tufts University. Her varied professional experience has included working as a writing professor in various universities, author, journalist, director of a program for homeless families, chaplain at Harvard University, and—the job title that remains her personal favorite—head sailing instructor. Jordan-Lake currently resides outside of Nashville with her husband and three children.